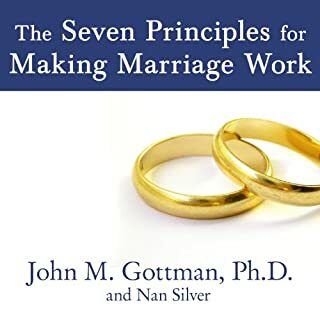 PREVIEW: John Gottman and Nan Silver's The Seven Principles for Making Marriage Work is a guide and workbook for assessing marriages and saving those that are in trouble. 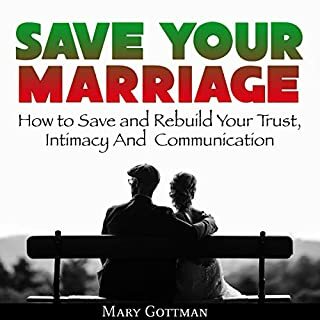 Based on Gottman's extensive research on marital happiness, the book provides an overview of what makes marriages successful, and concrete steps to improve relationships. 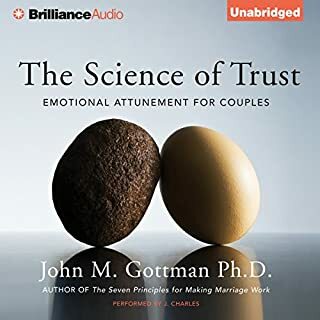 Gottman's research involves extensive observations of couples interacting, as well as lengthy interviews with men and women. 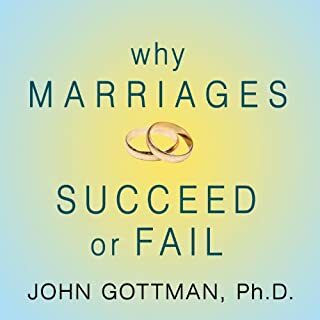 Because of his lab work, Gottman is able to predict whether a couple will divorce by listening to them discuss a conflict for as little as 15 minutes while monitoring bodily functions, like heart rate. Successful couples are emotionally intelligent. That means that they work to defuse conflict and are able to recognize and appreciate each other's perspectives. 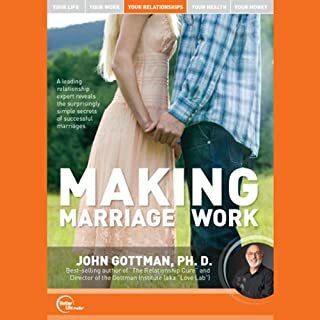 What would have made Summary, Analysis, and Review of John M. Gottman and Nan Silver's The Seven Principles for Making Marriage Work: A Practical Guide from the Country's Foremost Relationship Expert better? Sounds like it's narrated by a bad telephone switchboard robot. What could Start Publishing Notes have done to make this a more enjoyable book for you? Who would you have cast as narrator instead of Michael Gilboe? He sounds unbelievably stiff and stilted. 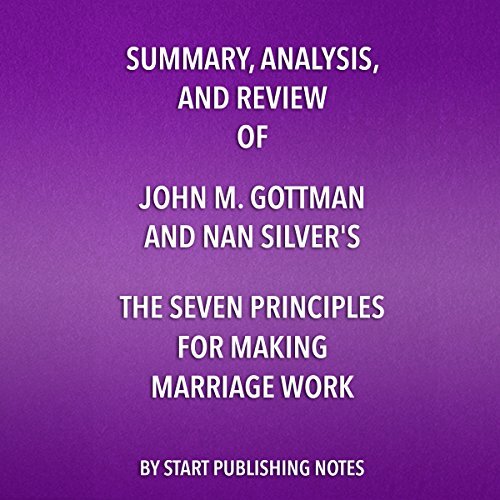 What character would you cut from Summary, Analysis, and Review of John M. Gottman and Nan Silver's The Seven Principles for Making Marriage Work: A Practical Guide from the Country's Foremost Relationship Expert? Don't buy this. It is un-listenable. 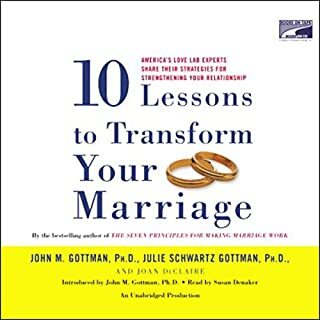 Listen or read the whole book. The overview of meat of the information in the book was sparse. The narration was simply painful to listen to. It was strangely robotic.